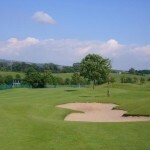 In August 1996 Douglas Valley Golf Club opened its 9 holes golf course, designed by local renowned course designer Jeff Shuttleworth and constructed by South African Craig Cooke who reconstructed parts of the famous Loch Lomond course in Scotland and the Valderama course in Spain. 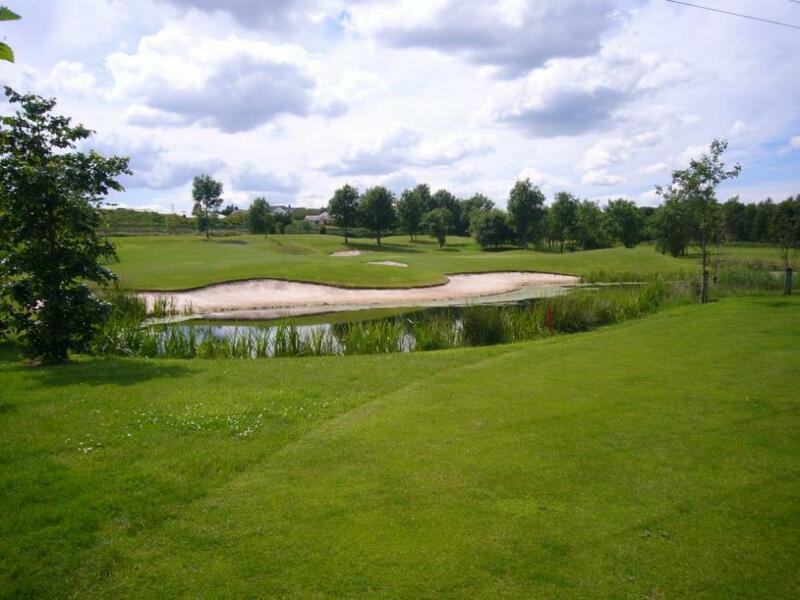 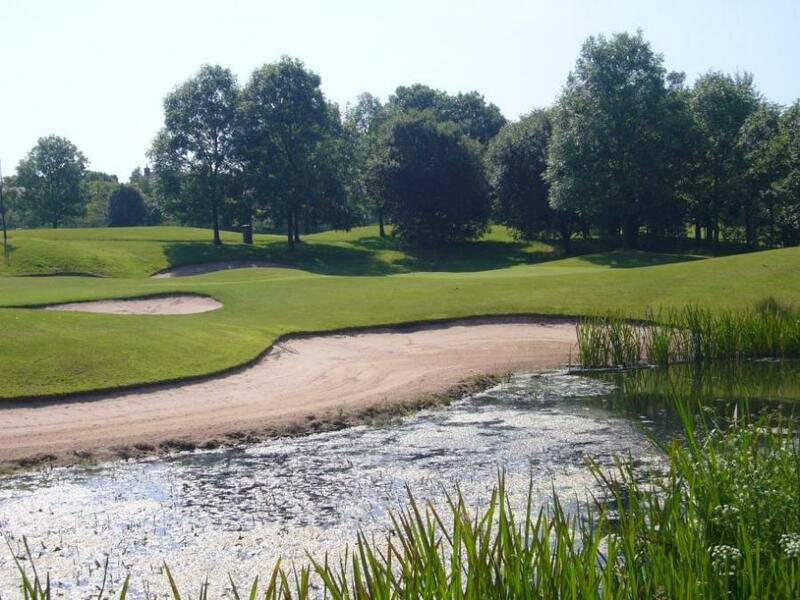 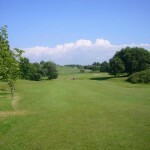 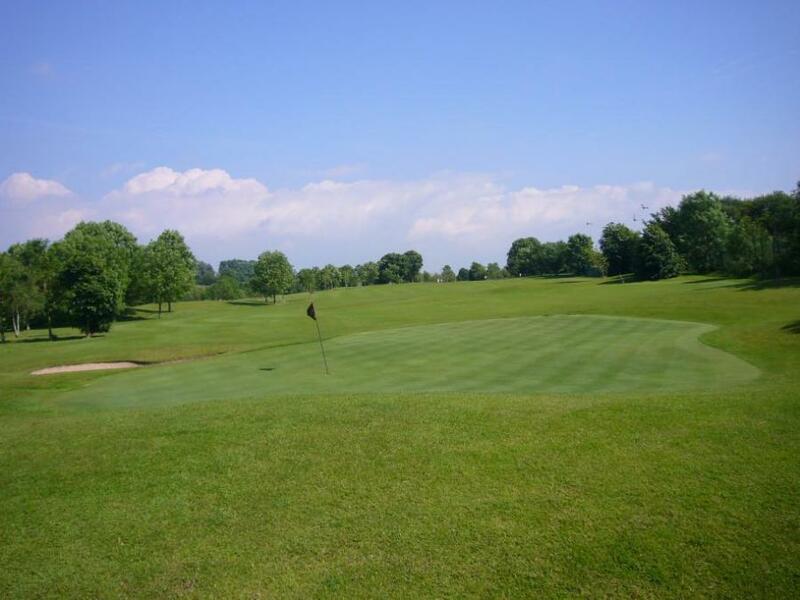 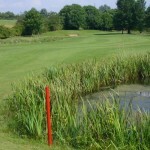 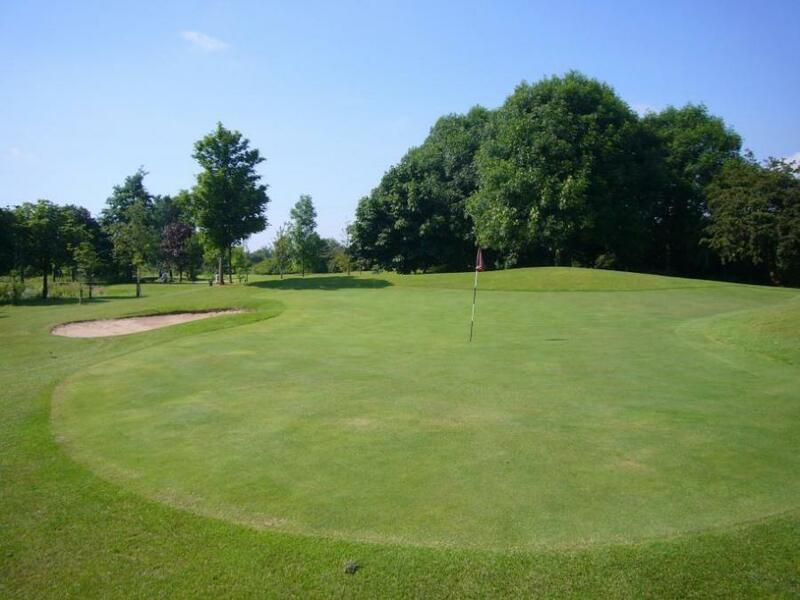 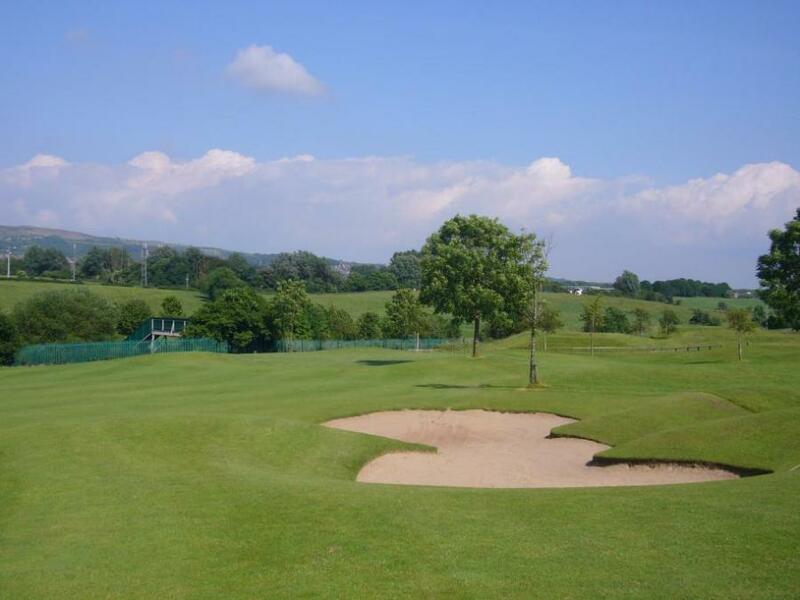 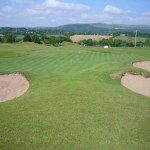 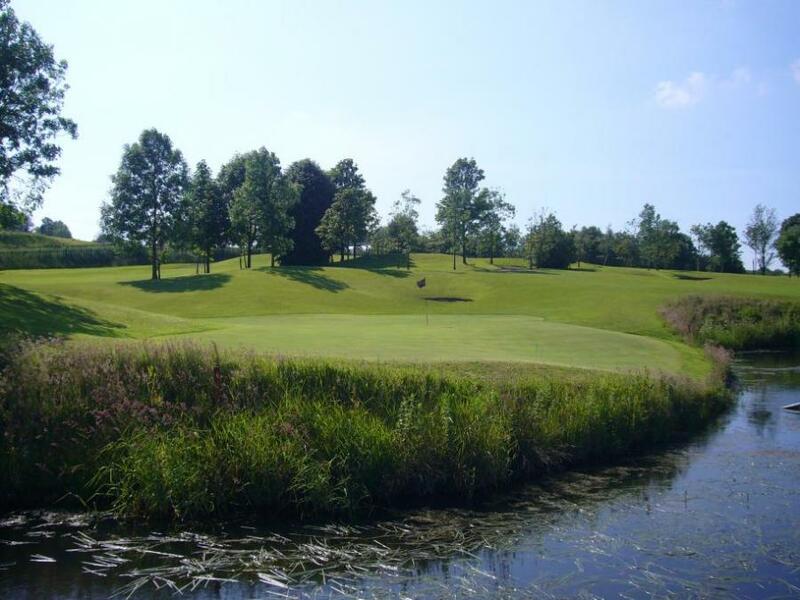 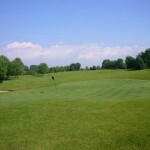 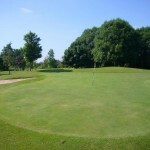 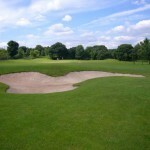 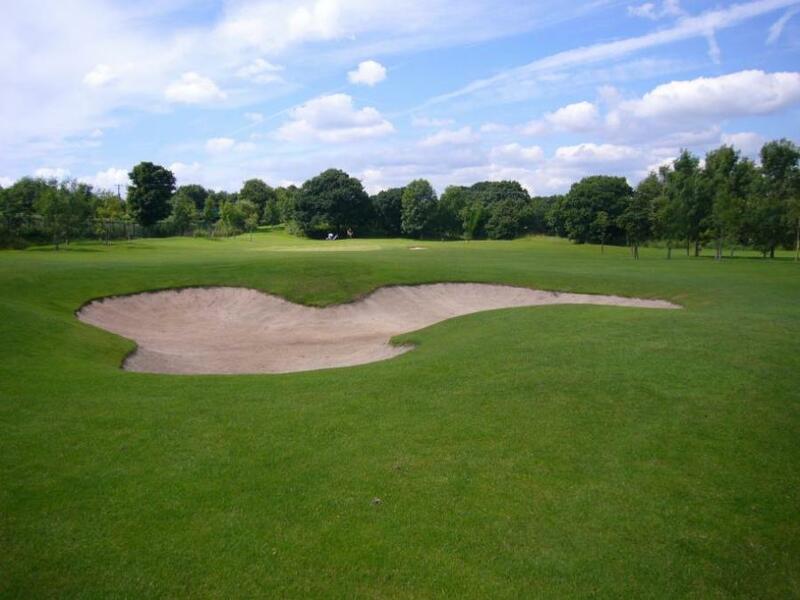 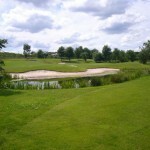 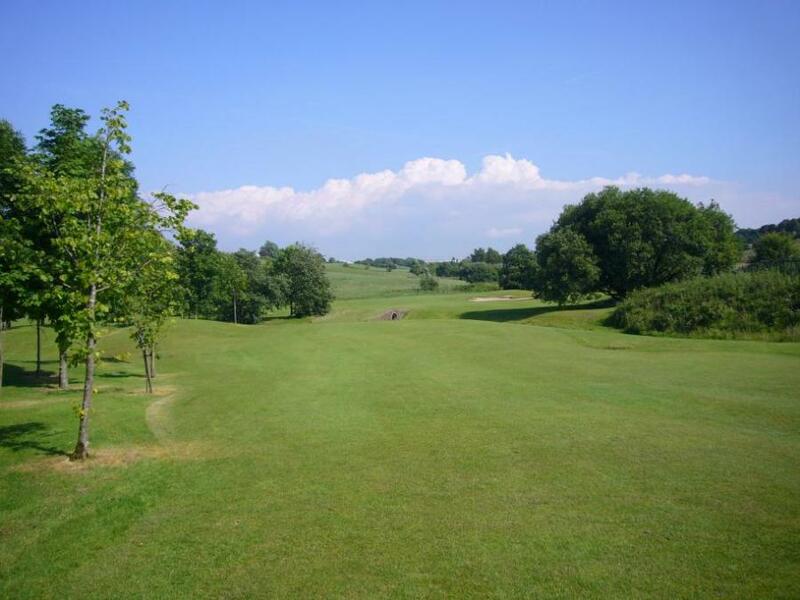 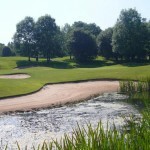 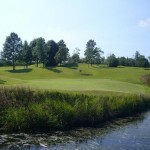 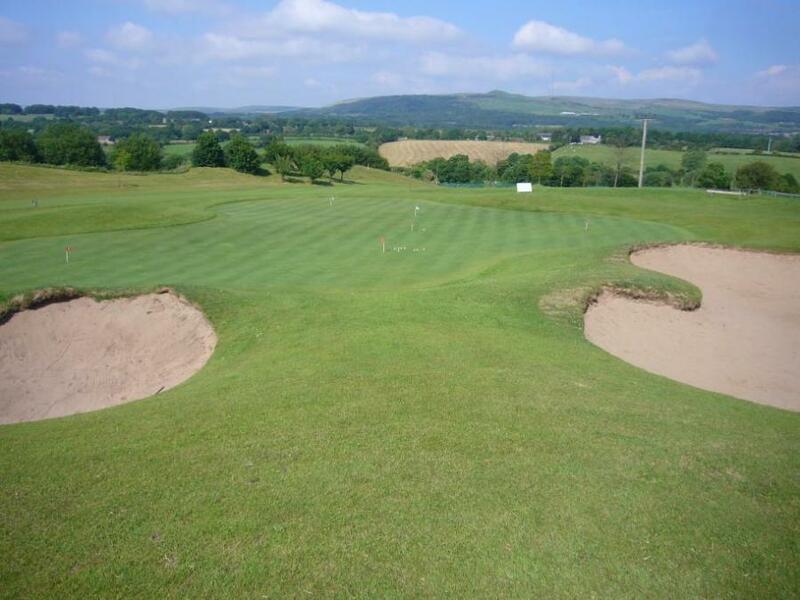 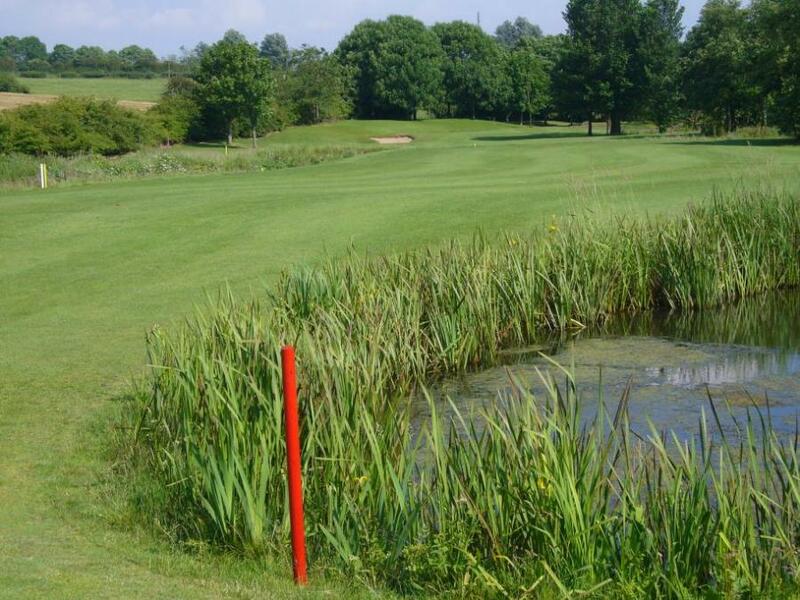 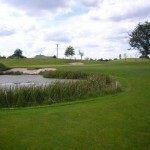 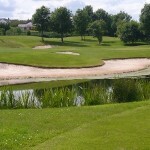 The course is built to US specification with pure sand greens, the only one of its kind in the area, the par 32 course features 3 purpose built lakes and the river Douglas splits the course in two which makes for interesting and sometimes challenging play, it is an ideal course for the beginner who can play safe or the more adventurous challenger. 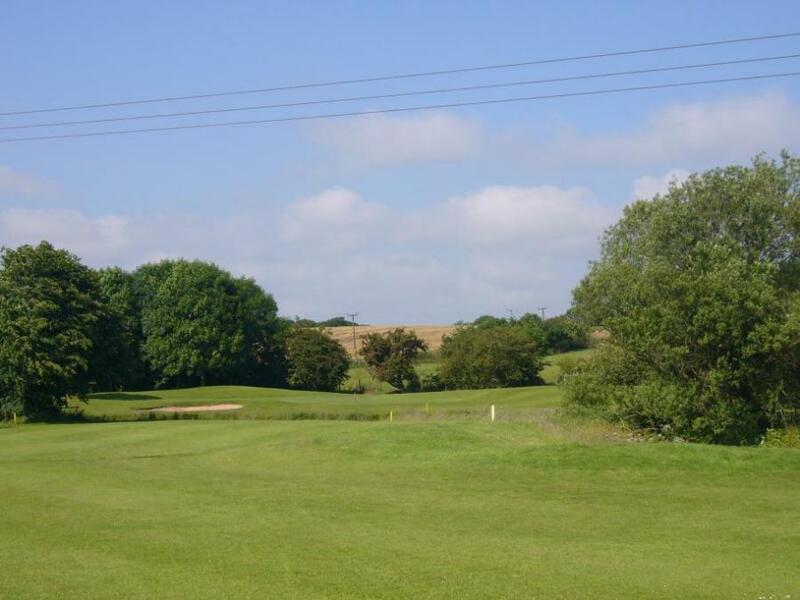 Never a more tranquil setting could be found in the area with the beautiful Pennine hills as a backdrop and littered with wildlife from Canada Geese to the ever illusive Deer which if you are very lucky can be seen from time to time. 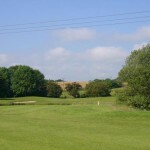 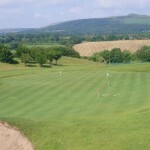 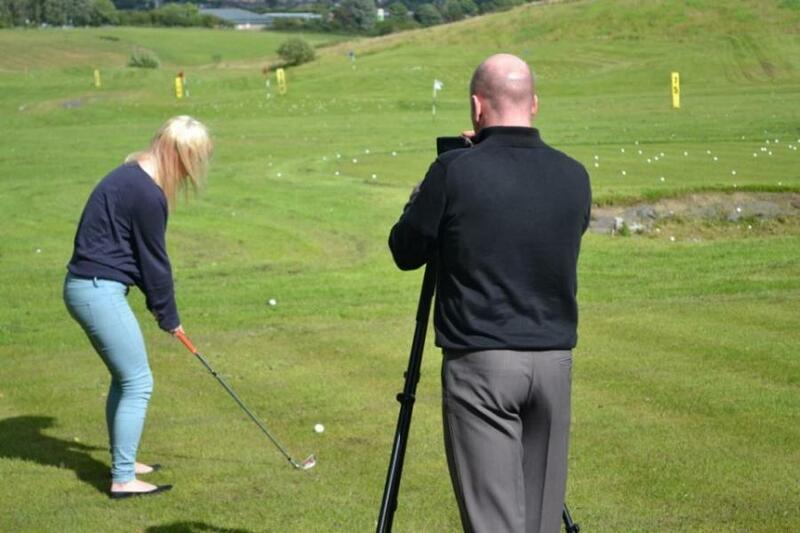 The 9 Hole Golf Course Pay and Play Available from 7am! 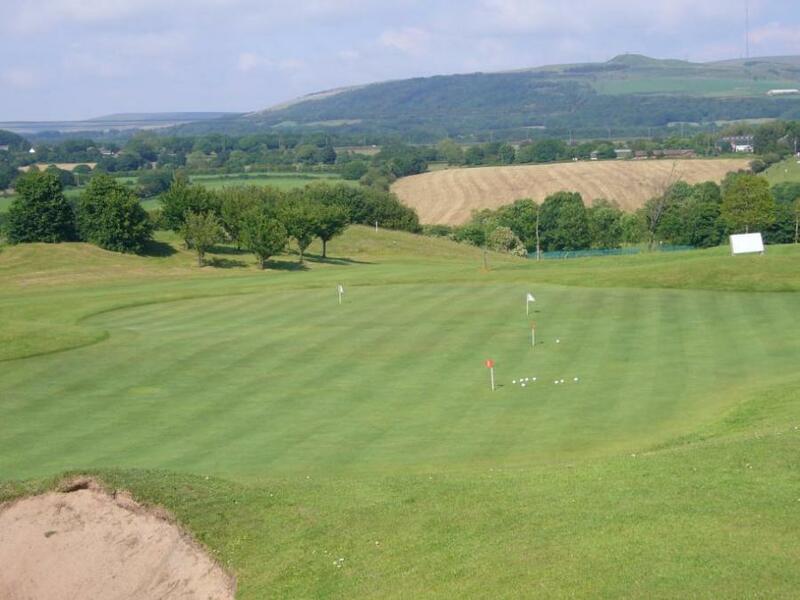 Join our Members in our weekly competitions held throughout the summer and compete for our somewhat fine array of lovely trophies, Non Members are also welcome to compete. 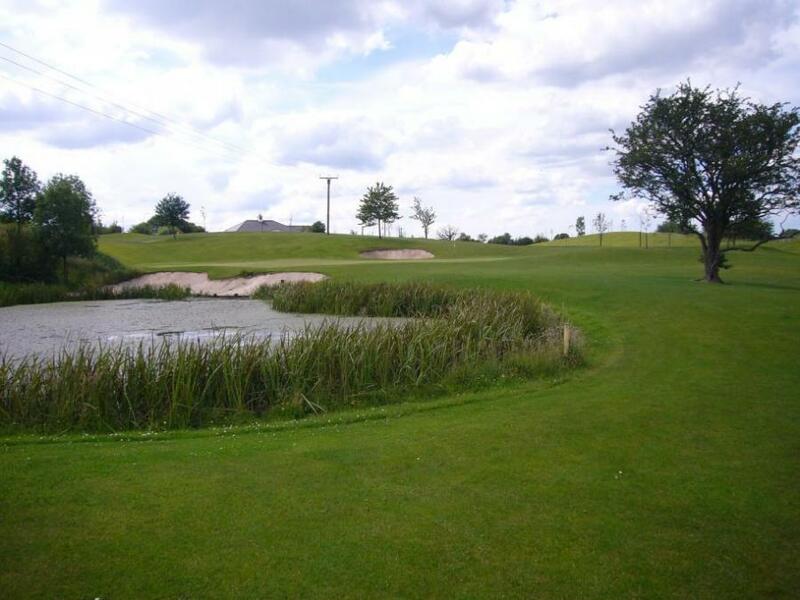 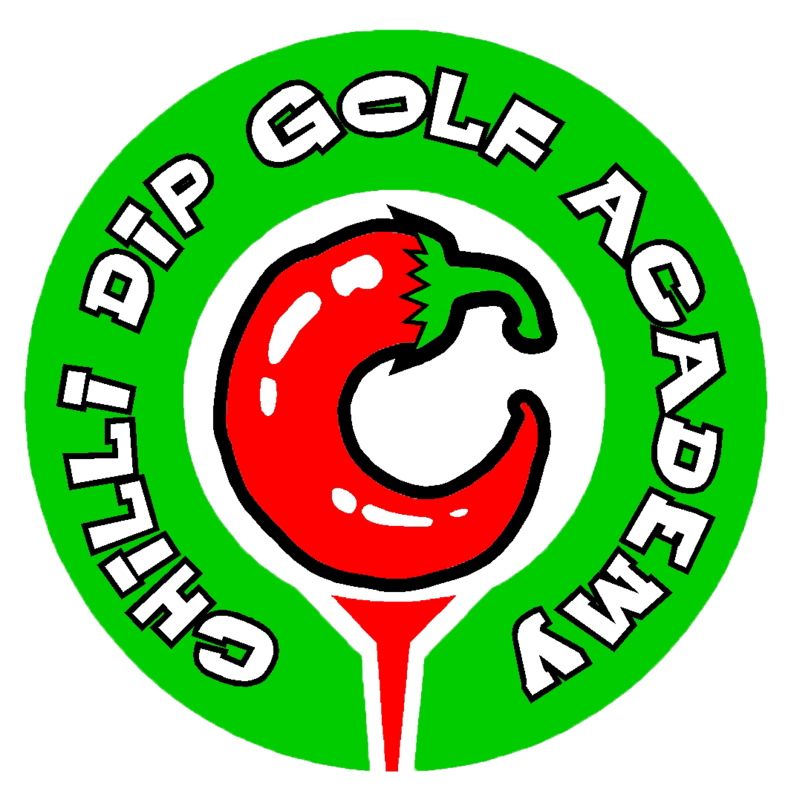 As we are a Club affiliated to the EGU and the EWGA official handicaps can be obtained and maintained with our Club System Handicaping Programme.